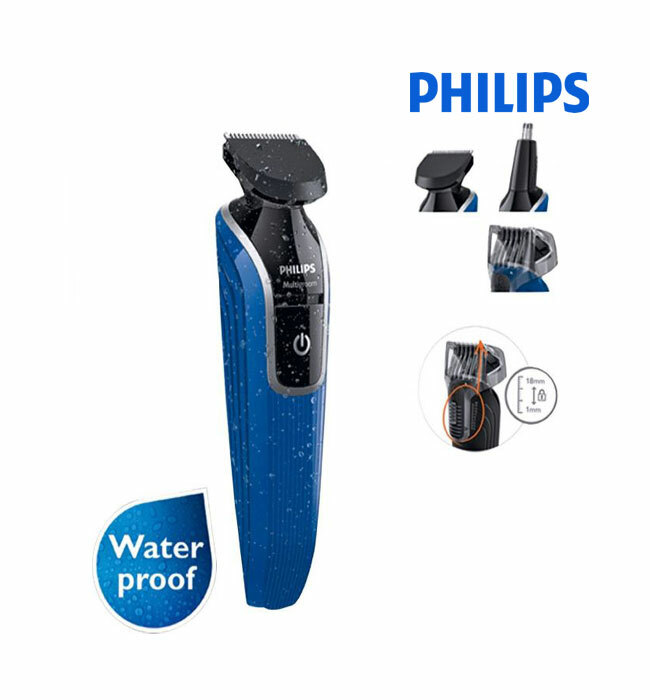 Make sure that you look presentable and clean for that important occasion by grooming yourself with this amazing QG3322/13 Shaving Machine For Multiple Uses that is exclusively designed by Philips. With an ergonomically shaped body, this trimmer fits into your bag perfectly whenever you travel. You need not worry about any injuries or bruises on your skin, as this grooming tool is equipped with skin friendly blades that have rounded tips. 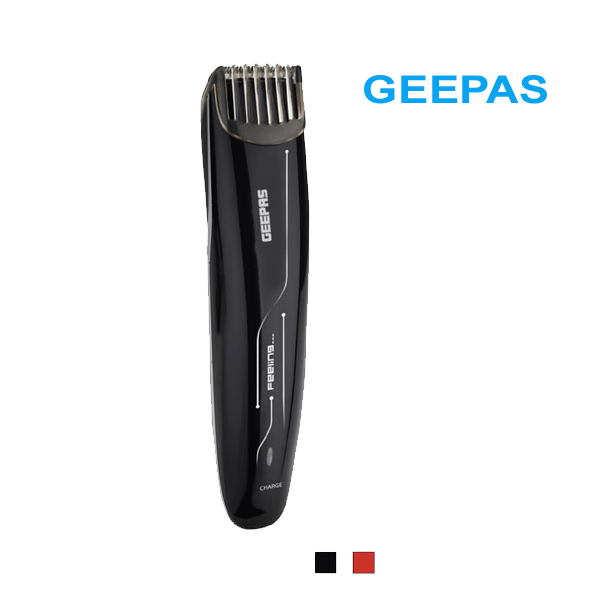 This high performance full sized trimmer is meant to give you a quick and easier styling experience, especially when you want to make an impression. 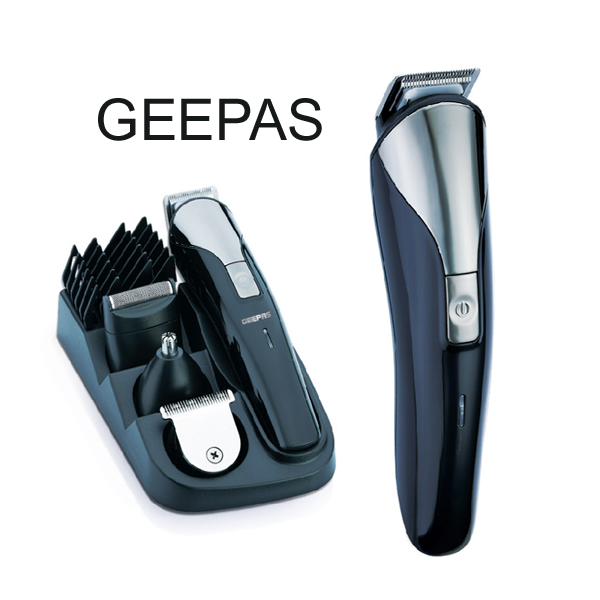 Completely water resistant, this grooming kit can be quickly rinsed in water after every use. 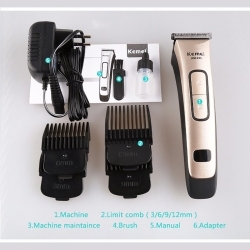 Also, this multi grooming kit comes with a beard and moustache comb that helps you in styling your beard and moustache to keep them looking neat and elegant. 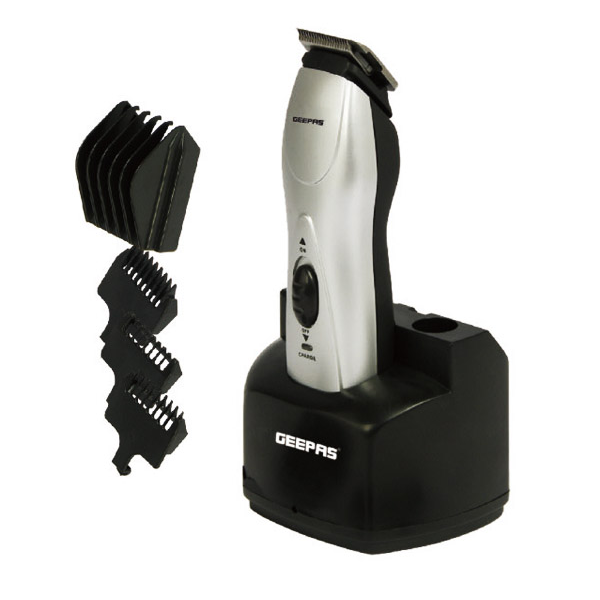 Its clip on rotary nose trimmer lets you effectively get rid of ears and nose hair. With its 18mm length settings, you can create any stylish look in minutes. 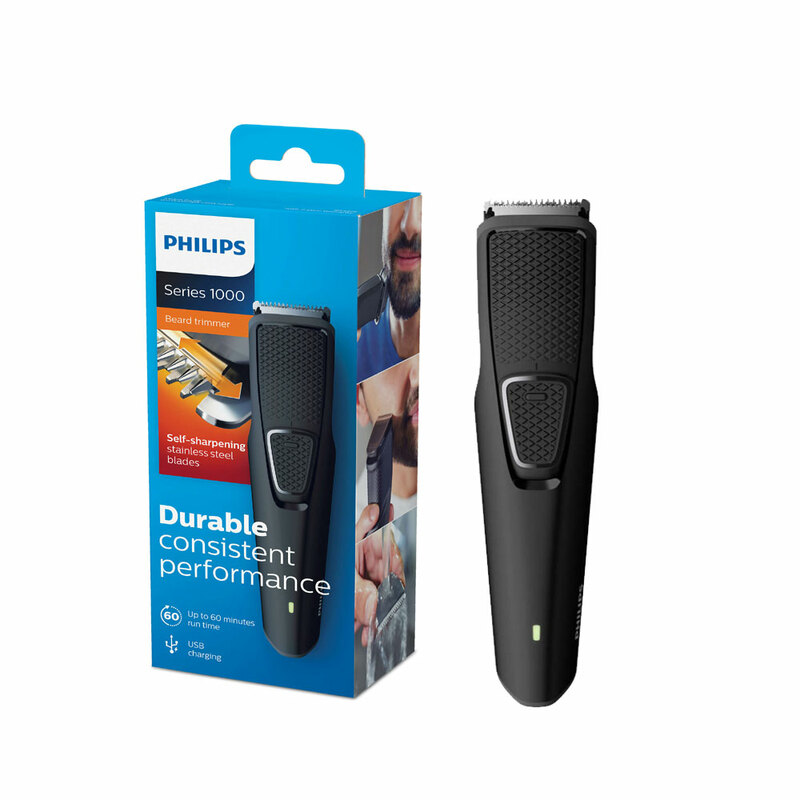 This men’s trimmer can be recharged so that it is ready to use whenever you want to. Its powerful battery offers 35 minutes of cordless usage after every 10 hours of charge. 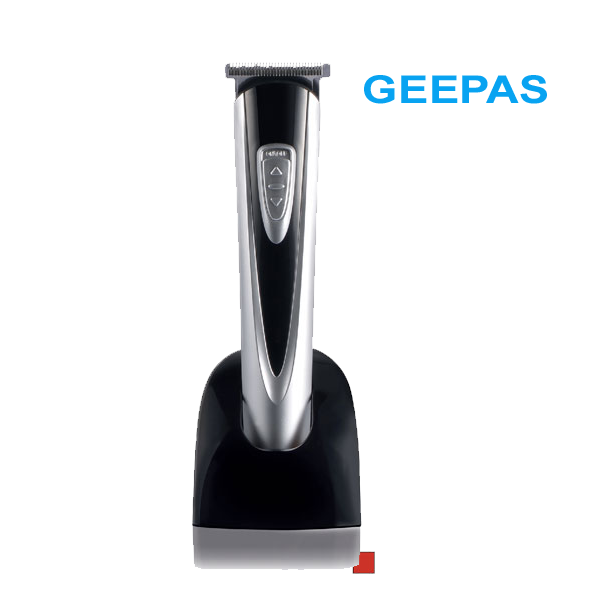 This Philips QG3322/13 Shaving Machine For Multiple Uses is available in a blue color with bright details.